This week’s challenge is Good Morning! Those boys are my colleagues who were preparing hot water in the morning for some cups of coffee or ginger. We were camping among pinewood trees around 1500 meters above sea level. Quite chilling indeed. Since we forgot to bring gas nor stove, we lit the fire using firewood, just like the old pithecanhropus erectus. Ping-balik: WPC/ B4 Retouch: Good Morning! (Everest) | What's (in) the picture? 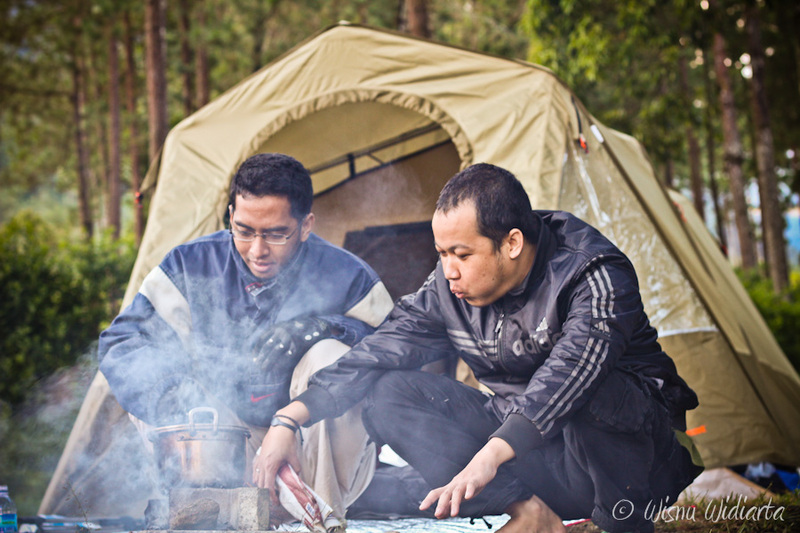 Camping di mana ini mas?